The idea of a scenic journey, with comfortable seats and space to move around, might be music to any skier’s ears. In terms of the environment, travelling to a ski resort by train produces only a fraction of the carbon emissions of the equivalent journey by plane or car. And although many skiers assume that it must be faster to fly, when you compare the journey times door to door, there’s not much difference in it. 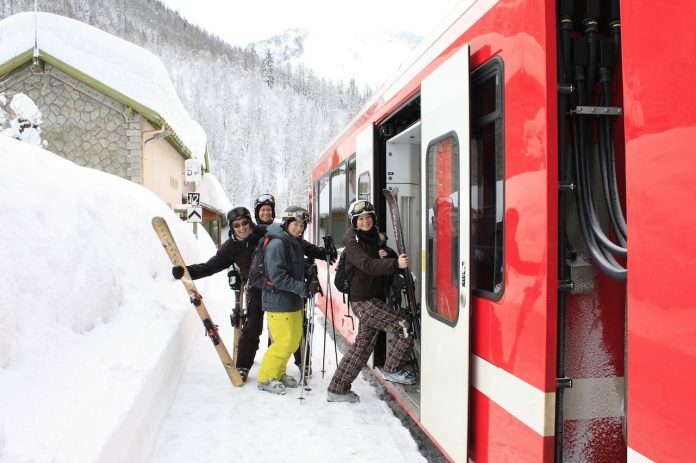 However, relatively few skiers realise the array of ski resorts that can be accessed by train, either via the direct Eurostar Ski Train, or indirectly travelling via Paris or Brussels. So where’s best to go? Perched on the border of France and Italy, the resort of Montgenèvre will delight families in particular. The virtually traffic-free village looks on to an enormous beginner area, with gentle slopes fanning out in all directions and an array of cafes on this front de neige. The resort is part of the 400km Milky Way ski area, linked with Claviere, Sestriere and Sauze, and queues are rare. There’s a huge amount of accessible off-piste terrain and an enormous public swimming and spa complex, The Durancia, for a soak after the slopes. The village is relatively quiet in the evenings, but La Tourmente is a friendly bar with cocktails and live music. Stay: Hotel Anova located right on the slopes, with great food and décor. Get there: Depart London St Pancras on the 09:31 Eurostar, change in Paris and take the 14:41 TGV train, arriving Oulx station at 19:23. From there it is a 25-minute taxi or bus ride. Travel by rail from the UK to the buzzing village of St Anton and you’ll enjoy a ringside view of the vast expanse of Lake Zurich and Lake Wallensee before heading through the spectacular Arlberg Valley. 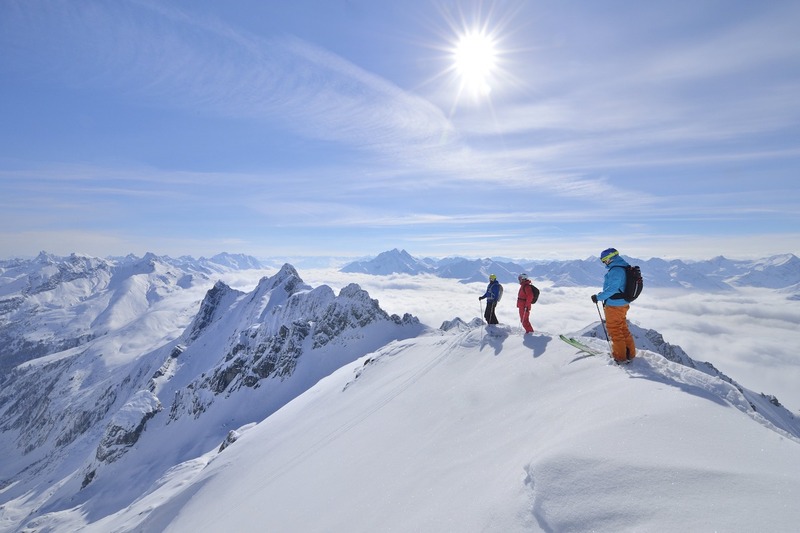 The resort itself is home to some incredible scenery too and great skiing to match, with 305km of slopes in the Arlberg area. St Anton has a reputation as the birthplace of après ski, with famous on-slope bars such as the Moosewirt. Nevertheless, the village is full of tradition: the fascinating Museum of Skiing will show you how the sport has developed from its origins – and the restaurant in the museum atrium is delightful. Stay: The traditional, friendly Hotel Grieshof, located a stone’s throw from the train station. Get there: Depart London St Pancras on the 18:01 Eurostar to Paris-Nord. Stopover in Paris and take the 07:23 TGV from Paris-Lyon, changing in Zurich to the 12:40 RailJet arriving at St Anton at 15:03. 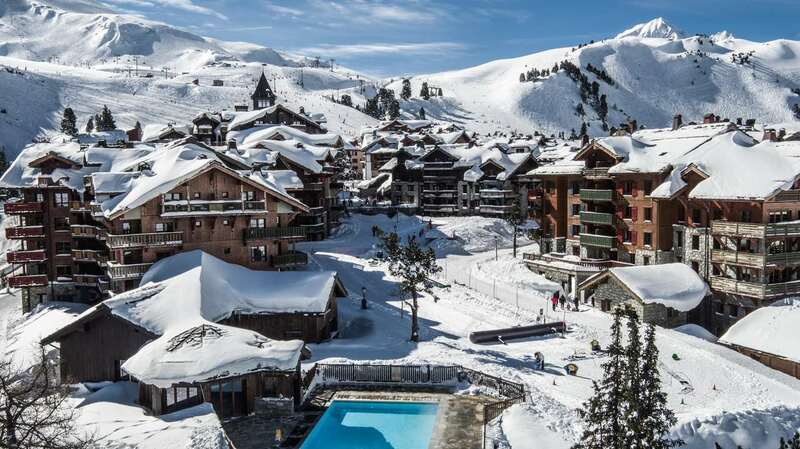 The car-free village of Avoriaz is located at 1800 metres and all the accommodation is ski-in-ski-out. 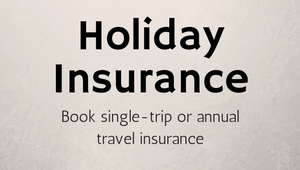 When you arrive, horse-drawn carriages will take you and your luggage to your residence, kicking off your holiday in style. 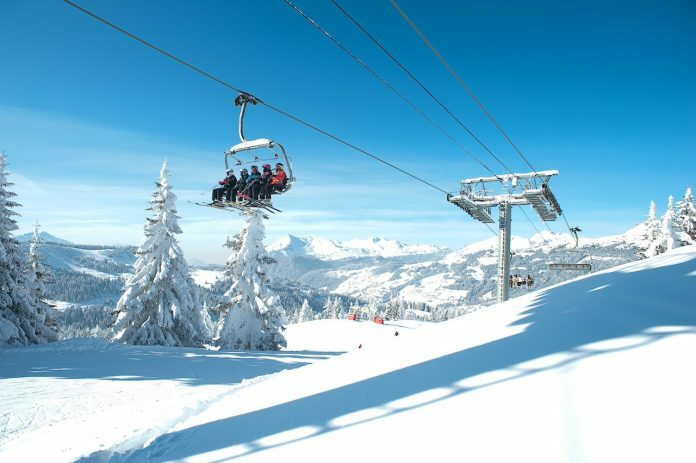 Part of the huge 650km Portes du Soleil, the slopes fan out in all directions, giving you access to neighbouring Morzine, Les Gets and Chatel. For young children there’s a nursery zone in the heart of the village. The Aquariaz pool and spa has heated water and tropical plants, and this season the resort will open a Folie Douce après ski bar, which is sure to take the already lively ambience to the next level. Stay: The luxury Amara residence, which has a Deep Nature Spa and large heated swimming pool and is good value all in all. 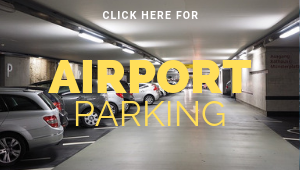 Get there: Depart from London St Pancras to Paris Gare du Nord by Eurostar at 07:55 to Paris-Nord and then take the 12:11 TGV from Paris Gare de Lyon, changing at Bellegarde to arriving at Cluses at 16:35; from there it’s 50 minutes by bus or taxi. 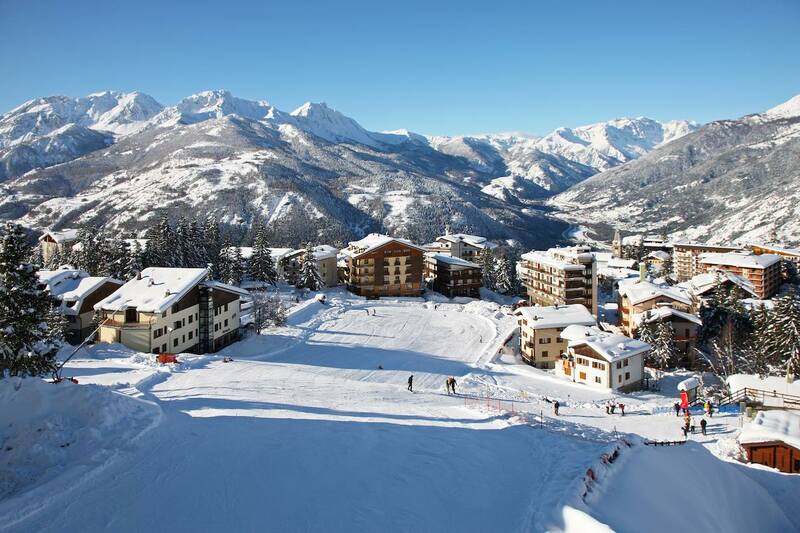 Accessed by direct Eurostar Ski Train, and with a funicular link from the station of Bourg St Maurice to the village of Arc 1600, Les Arcs is one of the easiest resorts to reach by train. The slopes are part of the vast 425km Paradiski area, with long descents such as from the lofty 3,200m Aiguille Rouge down to Villaroger at 1,200m. There’s a 3km toboggan run in Arc 2000’s Rodéo Park and a 900m descent at Arc 1800’s Mille8 complex, which takes you through the forest – with sound and light effects. This winter a new Club Med opens in Arc 1600, while the village of Arc 1950 is entirely ski-in-ski-out. Stay: The new Club Med Panorama at Arc 1600, which opens its doors for the first time for the 2018-19 ski season. Get there: Depart London St Pancras on the 09:45 Eurostar Ski Train to Bourg St Maurice, arriving at 18:58; from there it’s seven minutes by funicular railway to Arc 1600, with bus connections to the other villages; you can also travel by bus or taxi (35 – 45 minutes) from Bourg St Maurice to all the villages. 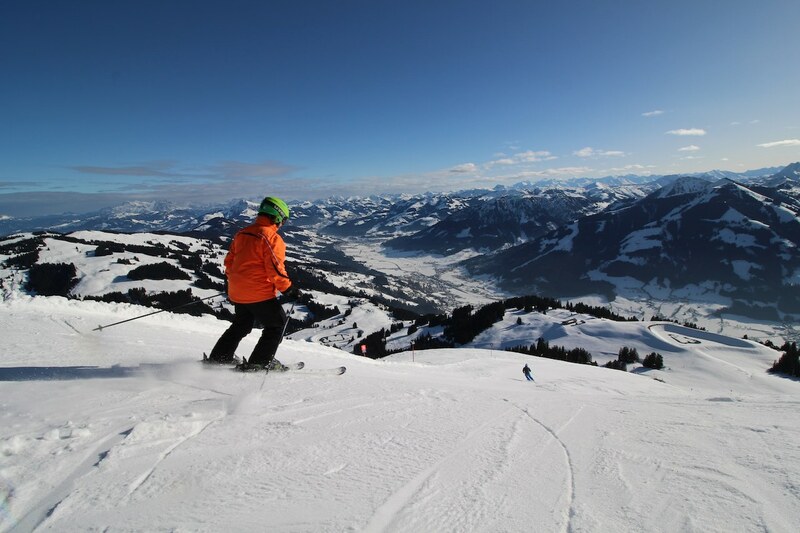 Travel overnight from London to Söll in the Austrian Tirol and next morning you can be carving the slopes of the SkiWelt. This huge interlinked area has 284km of ski runs and 77 restaurants and après ski bars. The Gipfelalm Hohe Salve has a spectacular view over the Wilderkaiser mountain range, it’s restaurant and sun terrace rotate slowly through 360 degrees while you eat. Children will enjoy a visit to the Simonalm, a 400-year old hut now guarded by friendly local ‘witches’. There’s floodlit tobogganing on the Hexenritt and Mond runs, and back down in the village the jovial après-ski bars, such as Moonlight, heave with friendly skiers. Stay: The comfortable Hotel Feldwebel, located right in the centre of village. Get there: Depart London St Pancras on the 15:04 Eurostar to Brussels, arriving 18:05; take the 18:25 ICE from Brussels to Cologne, arriving 20:15; then take the 21:21 NightJet sleeper train to Kufstein, arriving 08:27; from there it’s about 25 minutes by bus or taxi. 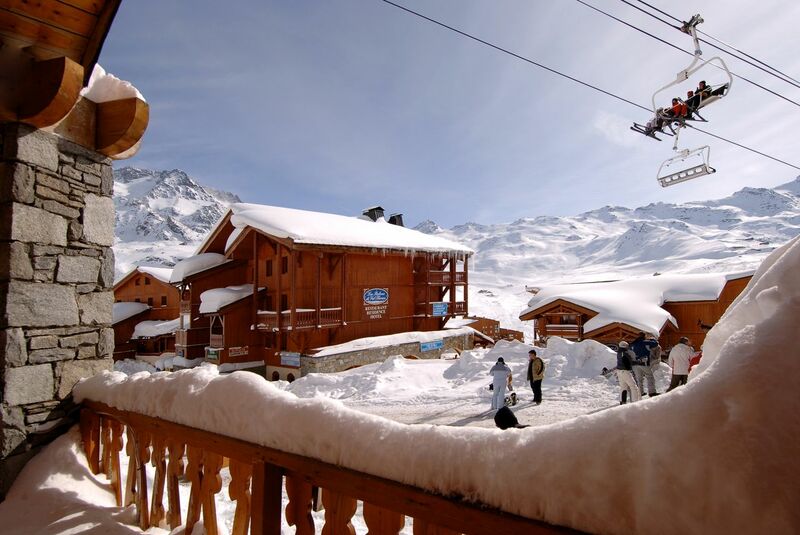 At a lofty 2,300m, the compact resort of Val Thorens is one of the most snowsure in the Alps. 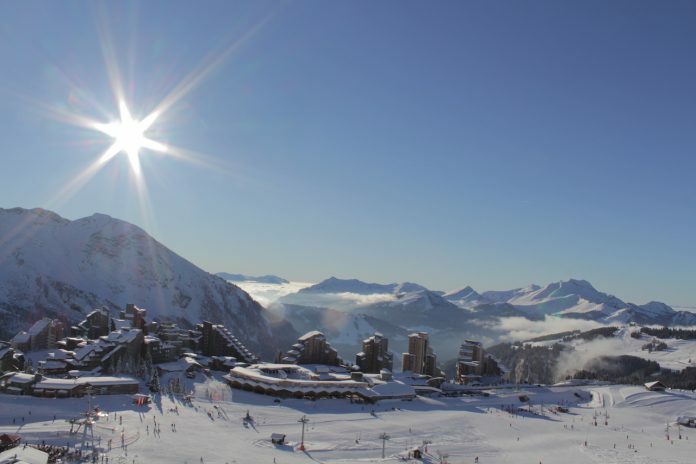 The resort is part of the 3Valleys ski area, with 600km of slopes and a gentle network beginner runs located just below the village. There’s plenty to do here apart from ski, such as dog sledding, fatbiking and ice-diving. You can also try snake glisse, a group toboggan descent. The après ski is as lively here as anywhere in France: there’s a Folie Douce bar in the village and the Fahrenheit hotel has just opened a new ‘bungalow beach bar’. Stay: The new spacious Chalet Cocoon apartments, each of which has a well-being area with sauna and jacuzzi. Get there: Depart London St Pancras on the 09:45 Eurostar Ski Train, arriving at Moutiers at 18:15. From there it’s 55 minutes by bus or taxi. The village of Sauze sits just over the French border and is located just 15 minutes from Oulx station, on the TGV line from Paris. The resort is part of the 400km Milky Way ski area, and the local slopes suit intermediates particularly well. There are plenty of treelined runs and the slopes stay blissfully quiet. You’ll discover some excellent mountain restaurants dotting the slopes, such as Ciao Pais and Capanna Kind at Sportina. In the village the atmosphere is friendly and welcoming, with a charming old centre of cobbled streets, surrounded by brasher architecture further out. Stay: The Serendipity Hotel, which is located in the heart of this buzzing village. Get there: Depart London St Pancras on the 09:22 Eurostar to Paris-Nord, change station by taxi and take the 14:41 TGV from Paris-Lyon to Oulx, arriving at 19:23. From there it’s 15 minutes by bus or taxi. Part of the huge 650km Portes du Soleil, the family-friendly resort of Les Gets has a pretty village dotted with charming chalets and inviting restaurants and there’s a cute little road-train that ferries skiers around the village too. 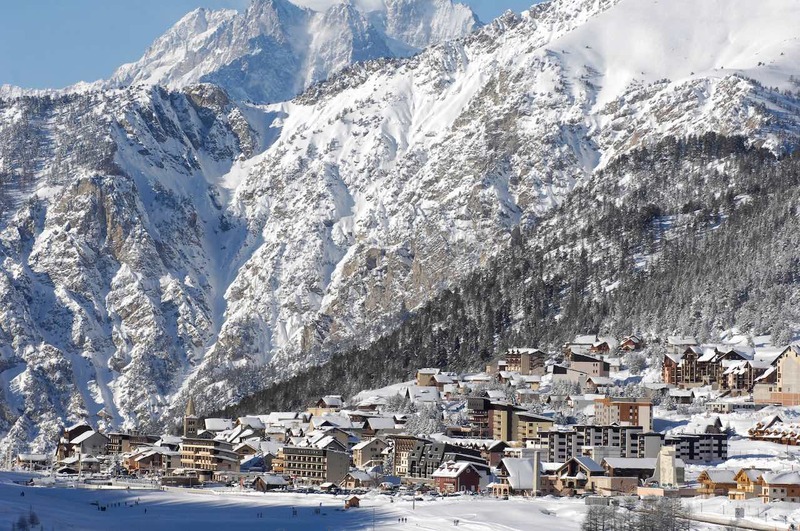 With such a big ski area, there are lots of possibilities, and the the local slopes of Mont Chery, which stay remarkably quiet and are home to some wonderful restaurants, including L’Ours Blanc. 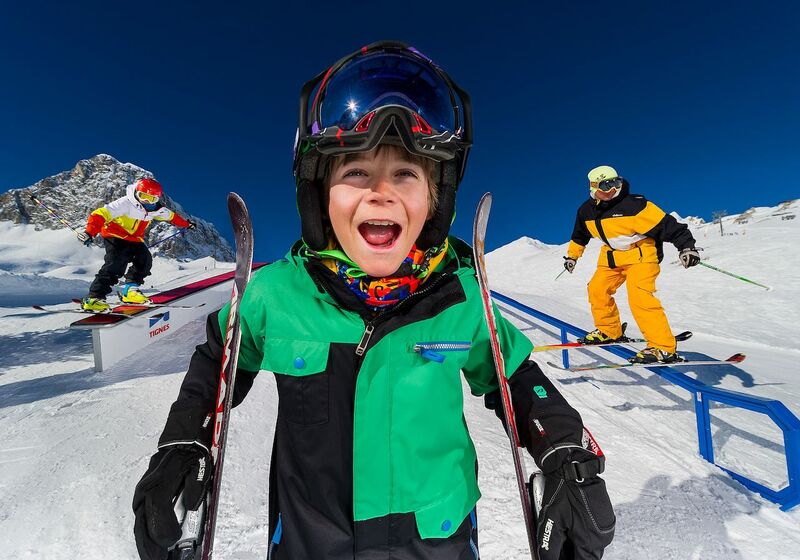 The new Mountain E-park has 100% electric driving school – the first of its kind in the Haute Savoie and offers beginner electric snowmobile lessons to children from 5 to 17 years old. Meanwhile the Séréni Cimes Spa has an 800 m2 beauty centre constructed from reclaimed wood and Mont Blanc stone, with a hydro-relaxation area. Stay: The arty Hotel La Grand Lanière, which is located at the foot of La Turche slopes, and has just been upgraded to 3-star. Get there: Depart London St Pancras 07:52 by Eurostar to Paris-Nord; change station and take the 12:45 TGV changing at Bellegarde to arrive Cluses at 16:35; from there it’s 25 minutes by bus or taxi. In the French Southern Alps, Serre Chevalier Vallee, has 250km of slopes accessed between four villages, each with its own character. About 80% of the ski terrain is located above 2,000 metres, so it’s a fairly snow-sure bet for early and late season. Unusually, many of the higher-altitude runs are tree-lined – hugely advantageous in cloudy weather. This season the resort is introducing ‘winter paintball’ in the woods, using biodegradable, environmentally friendly paint pellets. For further thrills there’s ice climbing in La Schappe and the first ice-karting circuit in the Hautes Alpes. The tourist office organises evening trips by piste basher to dinner at a restaurant up on the mountain. Stay: The 200m2 Chalet Chamois, which sleeps 10 people and has breathtaking views over the valley. Get there: Depart London St Pancras on the 16:22 Eurostar to Paris-Nord; then take the 22:56 sleeper train from Paris-Austerlitz to Briancon, arriving at 08:30. From there it’s 15-20 minutes by bus or taxi to the other villages. 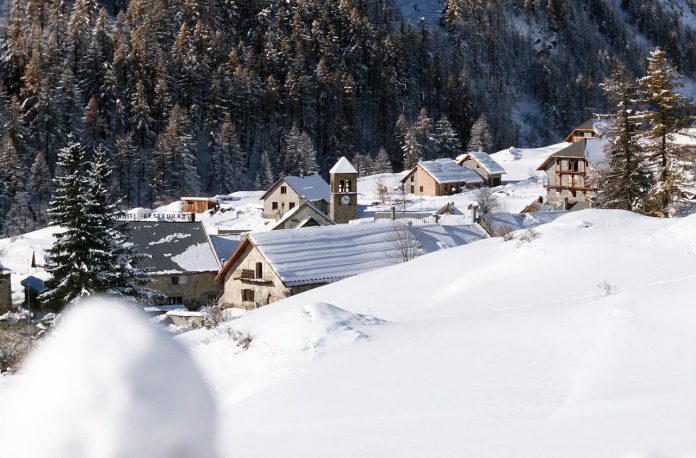 Sharing 300km of slopes with neighbouring Val d’Isere, Tignes has plenty of ski-in ski-out accommodation in its higher villages and some lovely traditional chalets lower down at Les Brevières. Intermediates and advanced skiers will delight at the extent of the terrain, while local slopes serve beginners well too. The resort also has plenty to do outside of the skiing, such as ice-diving, ice-climbing, snowtubing and Bun J Ride – a hybrid combination of a ski jump, bunjee and a zip-line ride, which the resort describes as ‘amazing but very safe’. Up at 2,100 metres altitude, the Tignespace sports complex has a golf simulator, squash courts, a climbing wall, a gym, a yoga room, volleyball, badminton, tennis and rink hockey. Stay: A stone’s throw from the shores of the lake in Tignes, the Phoenix Residence boasts magnificent panoramic views of the lake and surrounding peaks. Get there: Depart London St Pancras on the 09:45 Eurostar Direct Ski Train to Bourg St Maurice, arriving at 19:03. From there it’s a 40-minute taxi or bus.